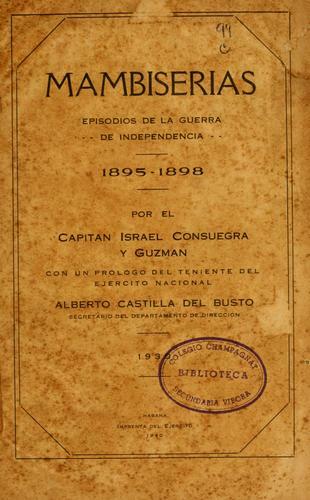 1 edition of Mambiserias found in the catalog. Add another edition? 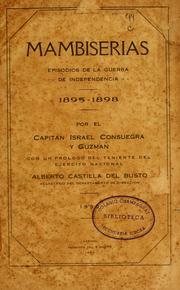 Published 1930 in Habana [Cuba] : Imprenta del Ejercito .